Croatia Airlines, the national air carrier, supports this year’s 16 Plus 1 summit that will take place on April 11th and 12th, 2019 in Dubrovnik, by introducing five additional flights between Zagreb and Dubrovnik. On Wednesday, April 10, two afternoon flights from Zagreb to Dubrovnik will be added and operated by Airbus 320, the largest aircraft in the fleet with 174 seats. 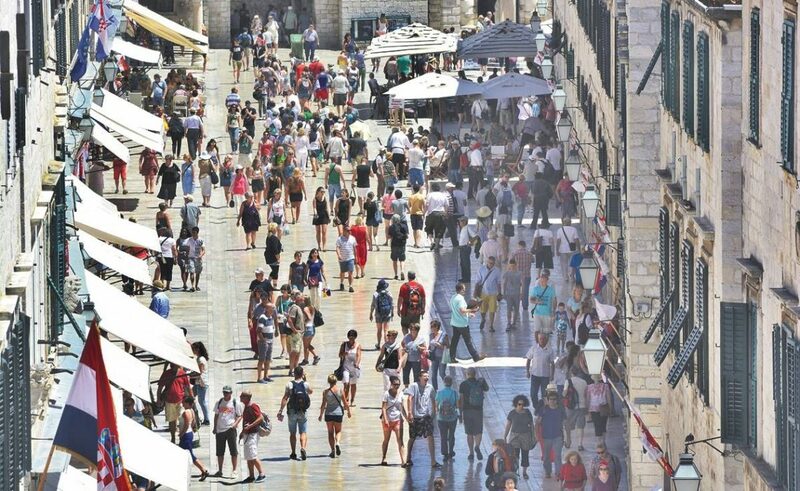 Another additional flight from the Croatian capital to Dubrovnik, will also be added on Thursday, April 11, while a larger number of seats will be available for passengers on Friday, April 12, at the regular OU665 Dubrovnik – Zagreb flight which will be operated by Airbus 320 instead of the smaller Airbus 319. On Saturday, April 13, two additional flights (early morning and afternoon) will be introduced from Dubrovnik to Zagreb, thus increasing the capacity for nearly 300 additional seats. With these additional flights Zagreb – Dubrovnik and the replacement of the aircraft types on the individual lines, Croatia Airlines will offer more than 1000 additional seats to all of the summit participants as well as to the other passengers. In addition to these flights, the company will also conduct all regular flights Zagreb – Dubrovnik.